Visual Studio Code>Themes>Iceberg ThemeNew to Visual Studio Code? Get it now. 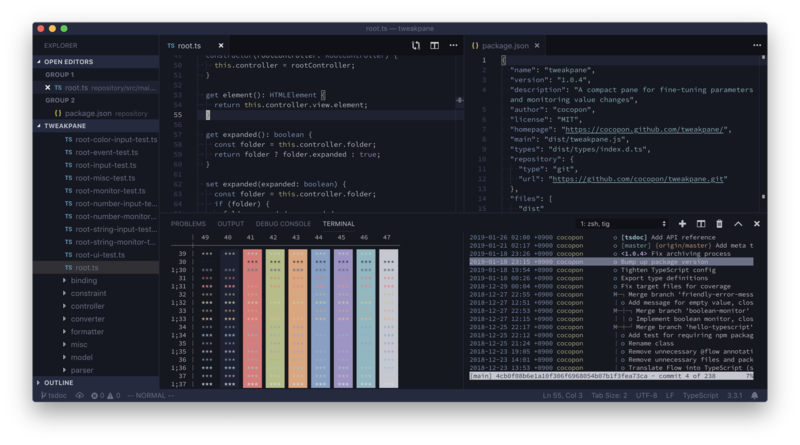 Iceberg is a dark blue color theme originally for Vim. This theme is an official port of Iceberg. See the official page for more information.